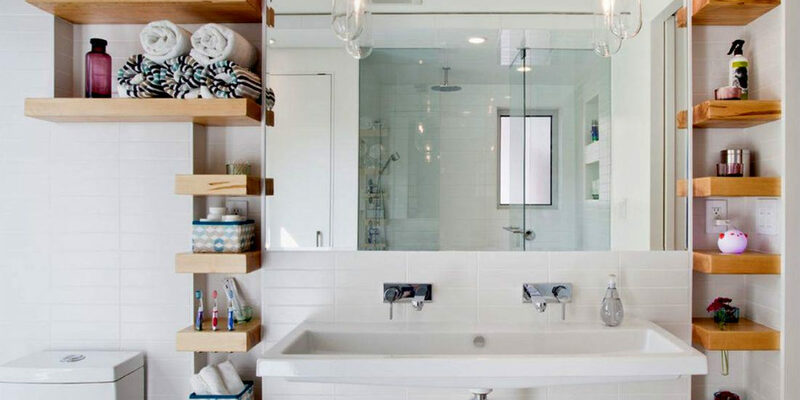 The bathroom is generally not the first space that comes to mind while planning to renovate a space, but if you think closely, it is broadly one space where you spend a large amount of time (if you are anything like us!). 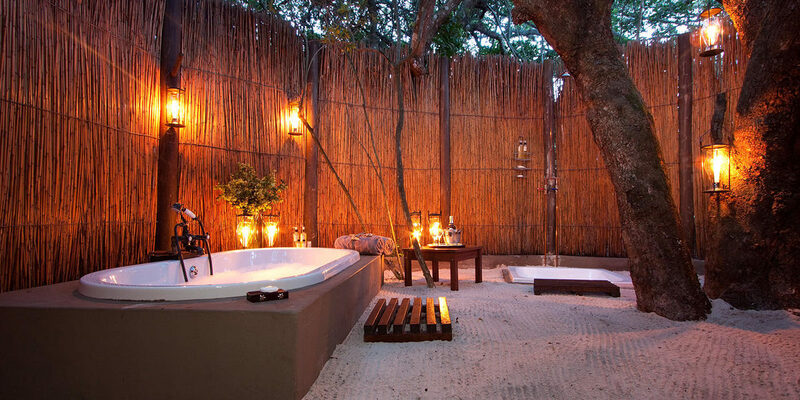 So, why not put some imagination and transform the bathing time into something more fun and enjoyable. 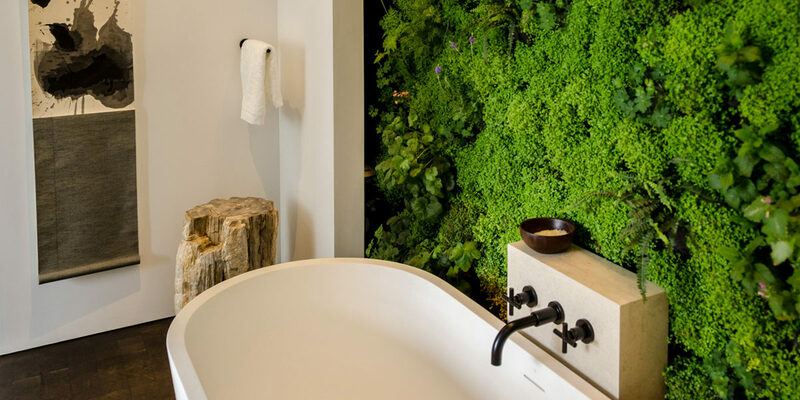 If you are looking for inspiration, we have today compiled a list of top 10 bathroom trends that are straightforward and will be huge the coming year. 2017 is going to see the return of natural and organic materials and the popularity of new and functional. 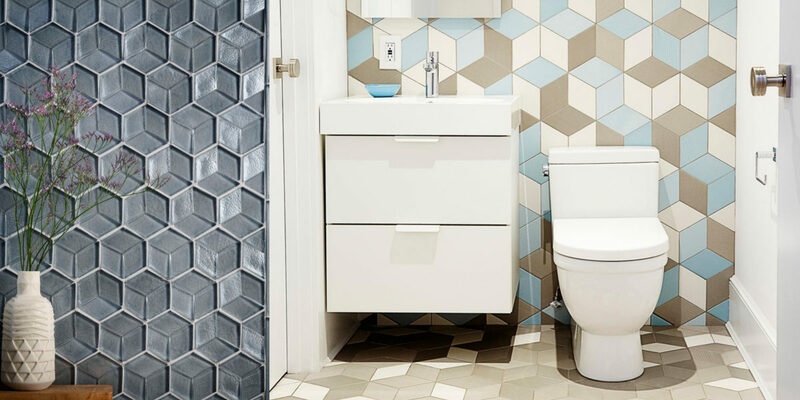 With clean colours, simple streamlined arrangements and cosy elegant features, this bathroom trend is definitely no less in comparison to a contemporary stylish home. The current trend calls for innovative materials, that are not just visually pleasant but also easy to maintain and fit. Along with bringing a stylish and classy atmosphere, the uniform and continuous flow will also add an aesthetic value to space. Continuity will be a huge trend in 2017/2018 as it provides simplicity and playfulness at the same time. Go the experimental route by combining two authentic and fine materials. Impressive combinations bring a clever variation and also help to add warmth and personality to space. 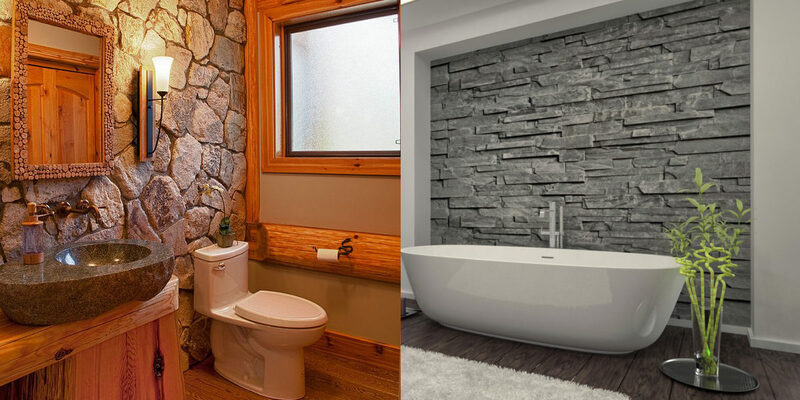 Whether it is wood matched with stone or bathtub complemented with tiles, the look comes out modern and appealing. 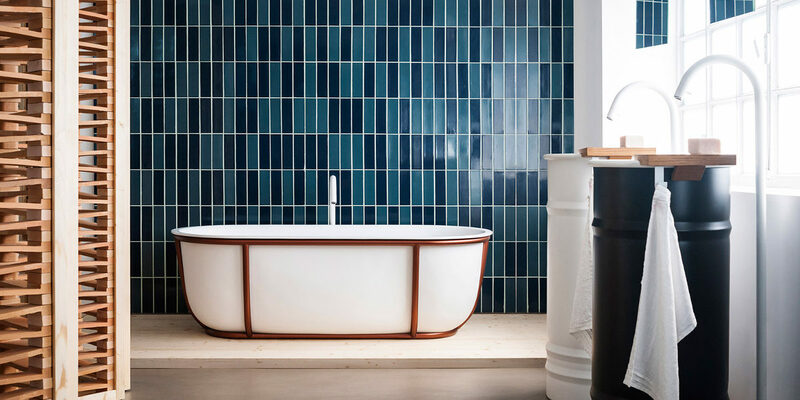 Dimensional tile has started to gain popularity in the bath sphere and manufacturers and designers have begun to make use of the material in creative and expressive ways. Whether the tile is of the porcelain composition, marble or even stone, they certainly help to add drama and style to the bath. 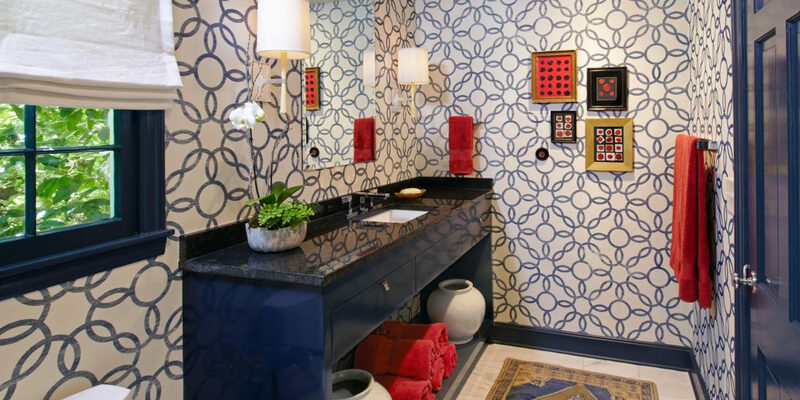 The floating vanity is one trend that is going to make it big in the bathroom design as it accentuates the open space while also making the small space look big. 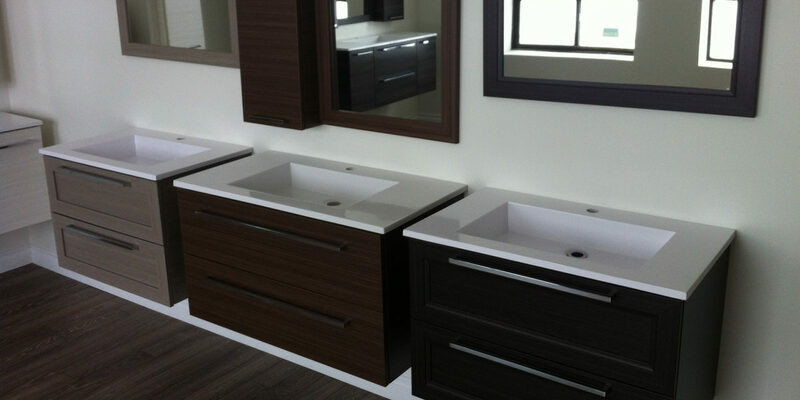 The floating vanity is one very popular trend to bring a clean, transitional look that many homeowners want in their homes today. 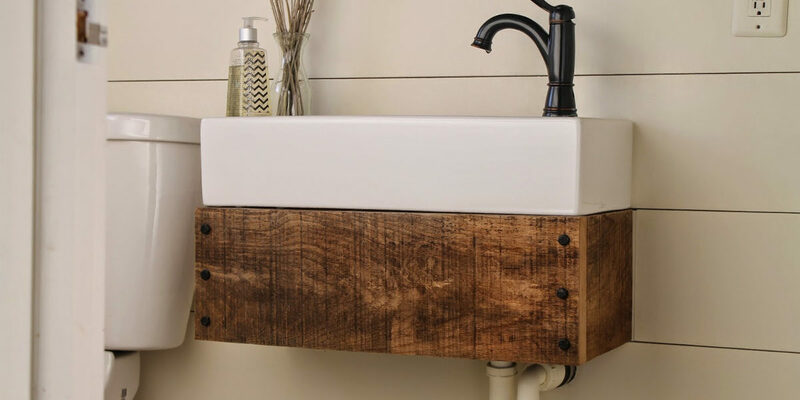 Well, there is no second thought to the popularity of the current white bathroom with greys and neutrals, but wood is the evergreen material that adds an organic feel and warmth to space. 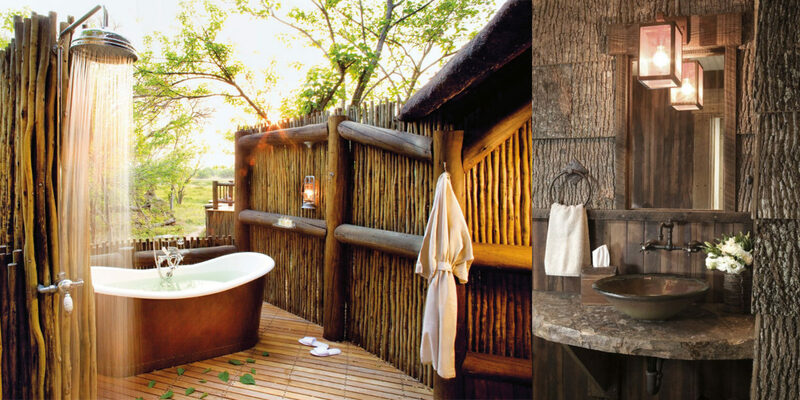 It helps to bring in the outdoor design element while keeping up the style and features of the space. 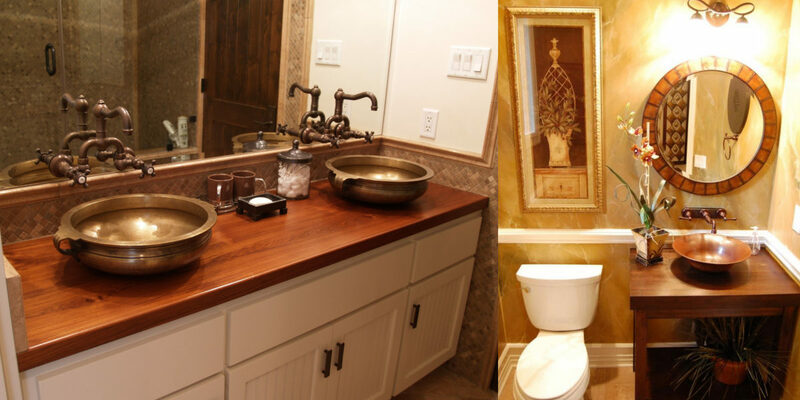 A hectic life calls for a smart solution, and the trend is same even for the bathroom space. When you are searching for the daily utilities in the morning while in a hurry to get to work, no one wants to waste time looking for the needed lipstick and moisturiser. Therefore, interior designers and manufacturers have come up with smart storage options, making our lives ready and easy. Don’t forget to add a touch of green to the interiors of the bath space, the trend is not just fashionable but also beautiful and pleasant. The dark and moody colors have made a strong comeback to the interiors and the complemented with natural and organic materials, the look comes out impressive and trendy. Choose the right hue that matches well with the theme and decor of your space. If you are planning to go for marble-clad walls, hues of brass and gold is the stylish way to add the 70’s aesthetic to space. 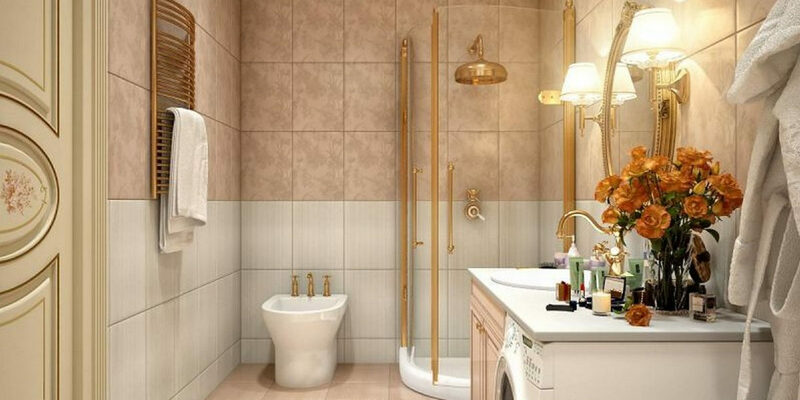 Brass can act as one of the most fashionable metals for the bathroom, and when combined with a refined material like marble, the combination definitely becomes irresistible. 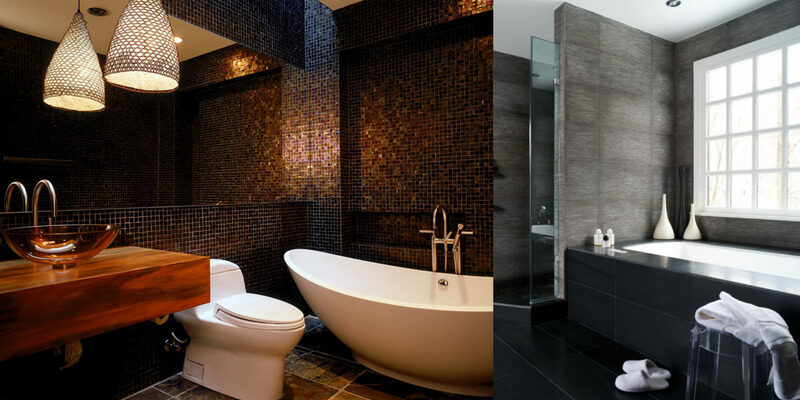 If you are planning to remodel your bath, these trends are definitely one smart, classy and efficient option to look for.